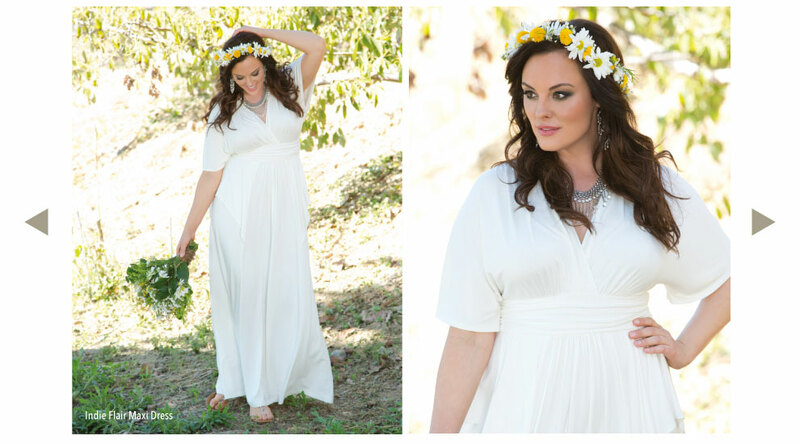 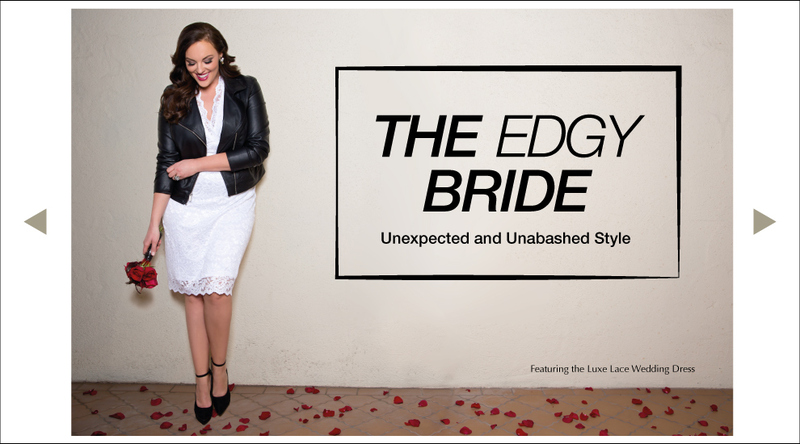 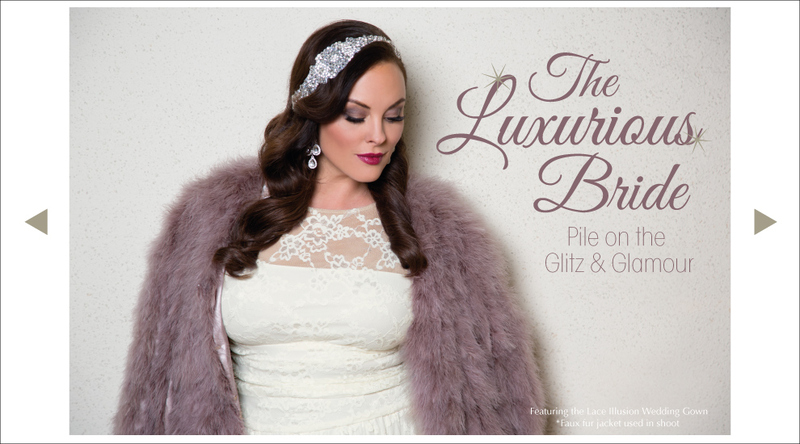 Find your unique bridal style in our latest wedding lookbook! 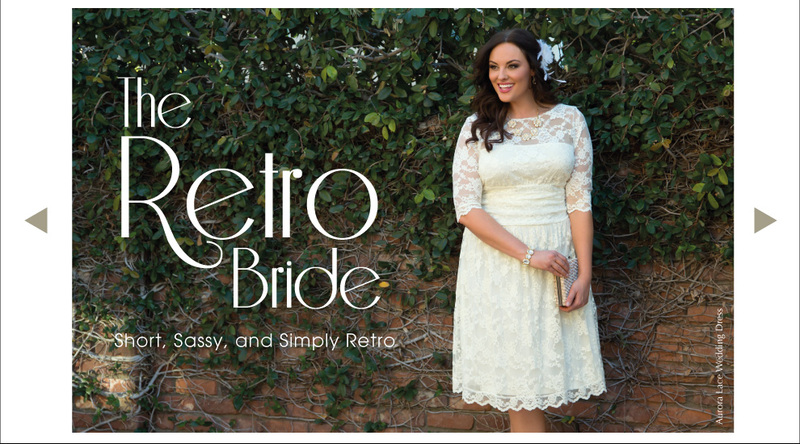 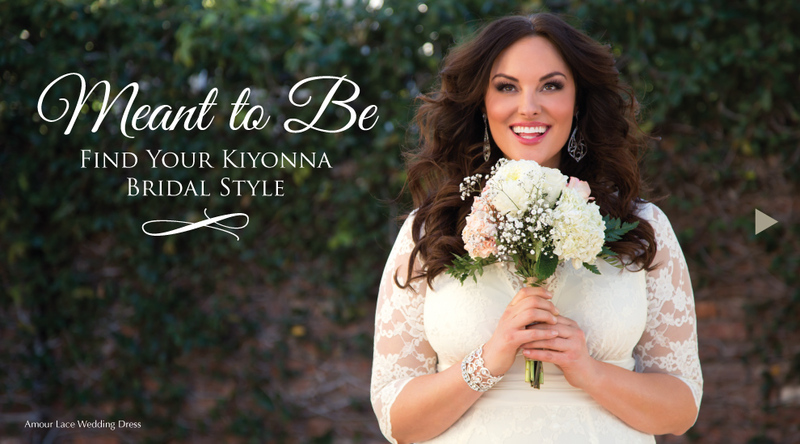 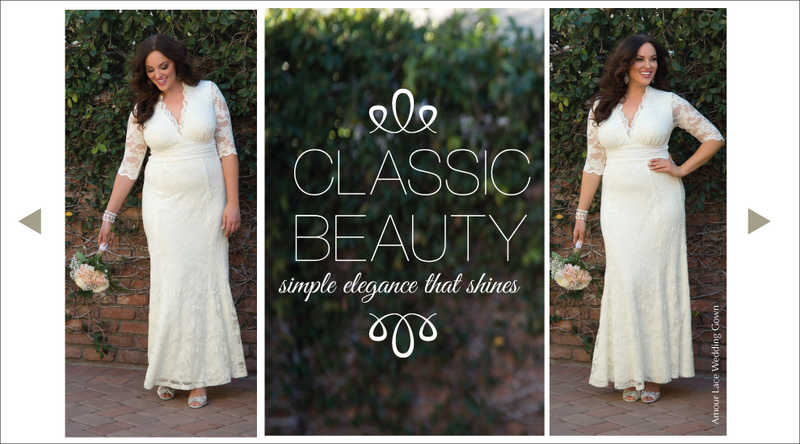 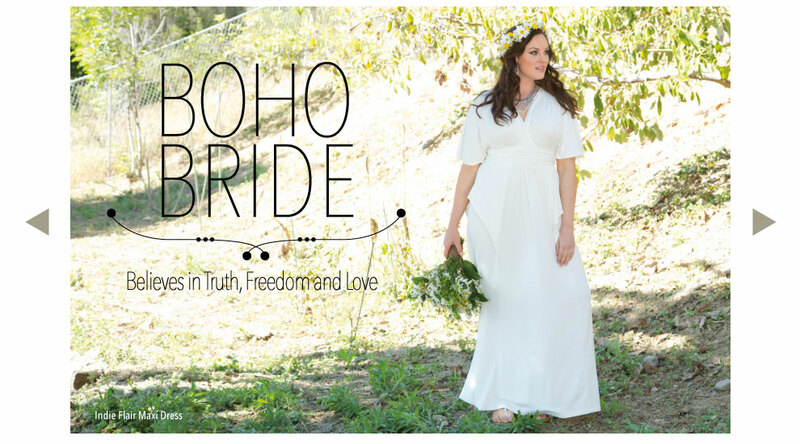 In “Meant to Be”, we feature a wide variety of plus-size wedding lace or mesh dresses and gowns in different themes. 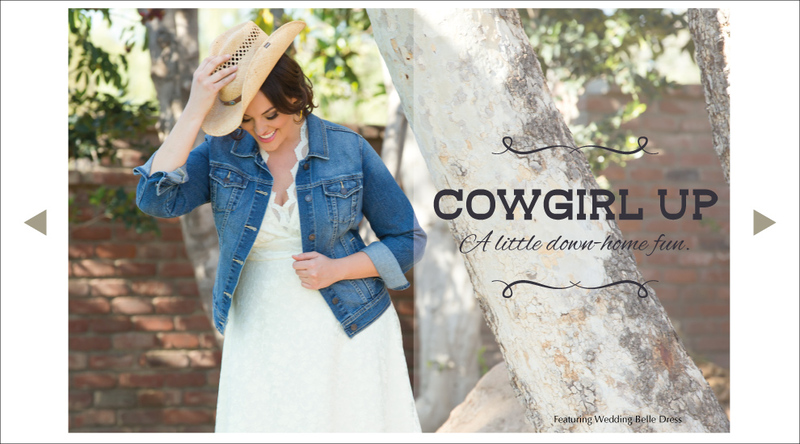 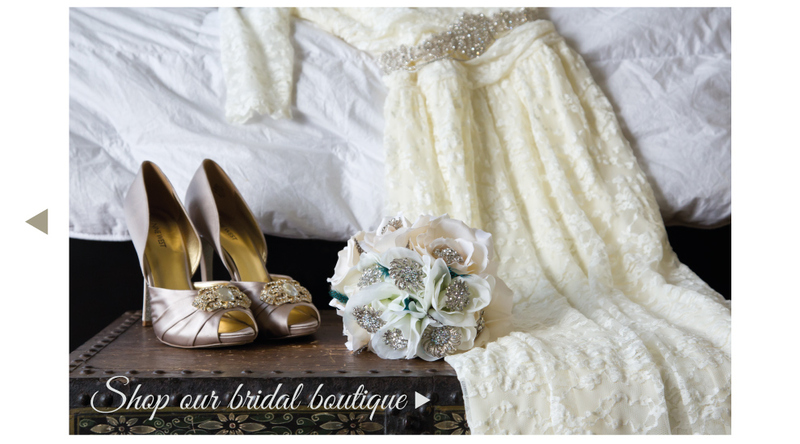 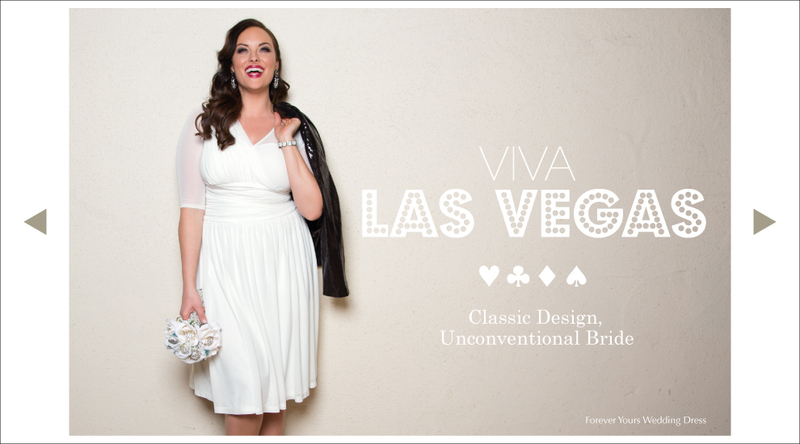 From western to elegant or retro to Vegas, get inspired for your big day and say “I do” in beautiful fashion.